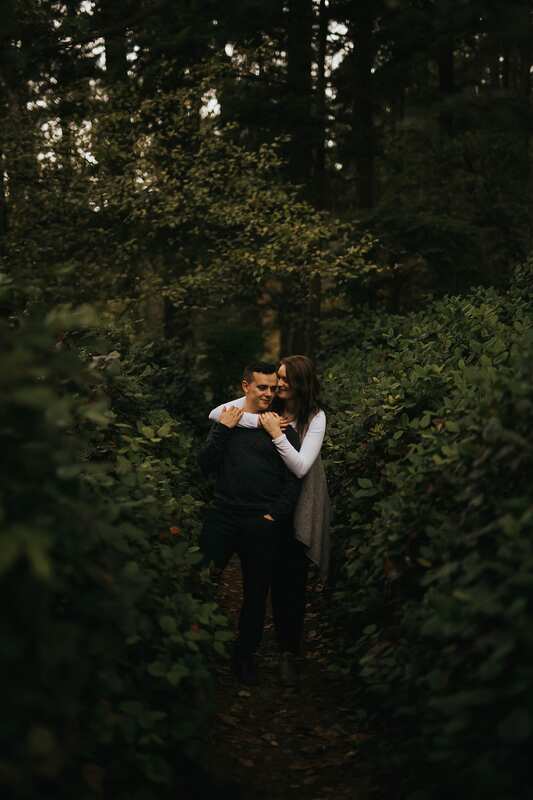 Home / Blog / Vancouver Engagement Photographer | Emily + J.J. 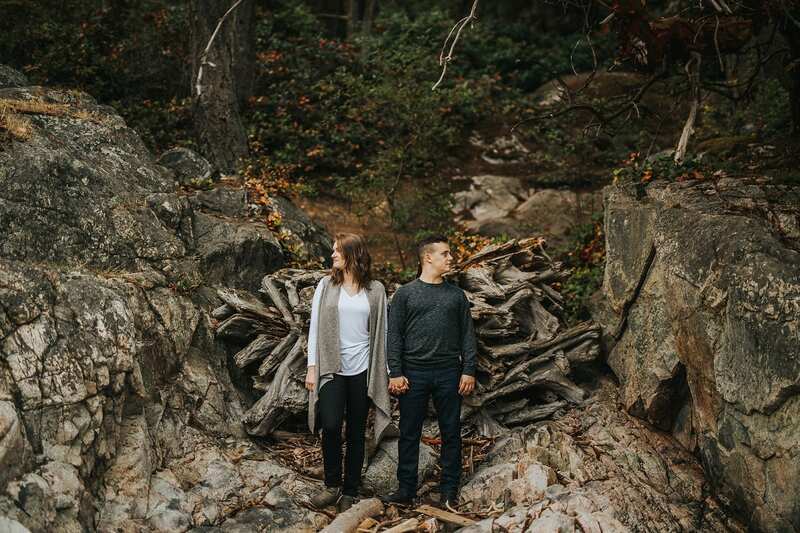 This is Emily + J.J. and they are awesome. 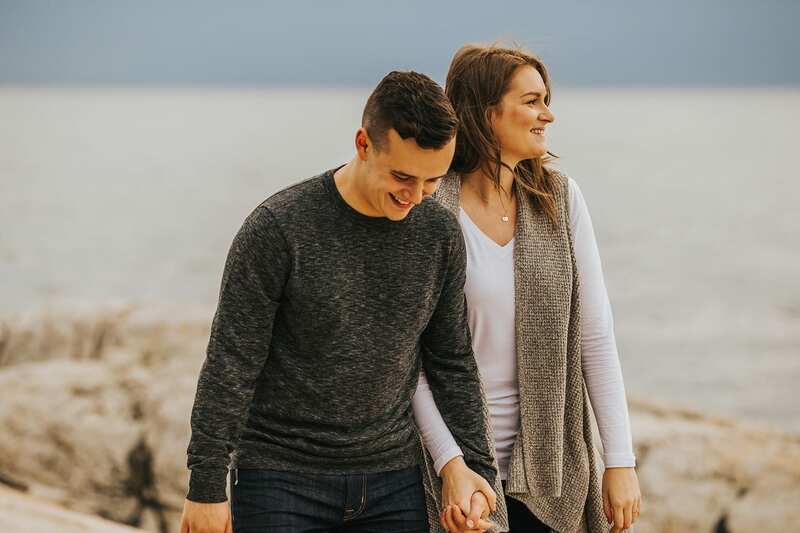 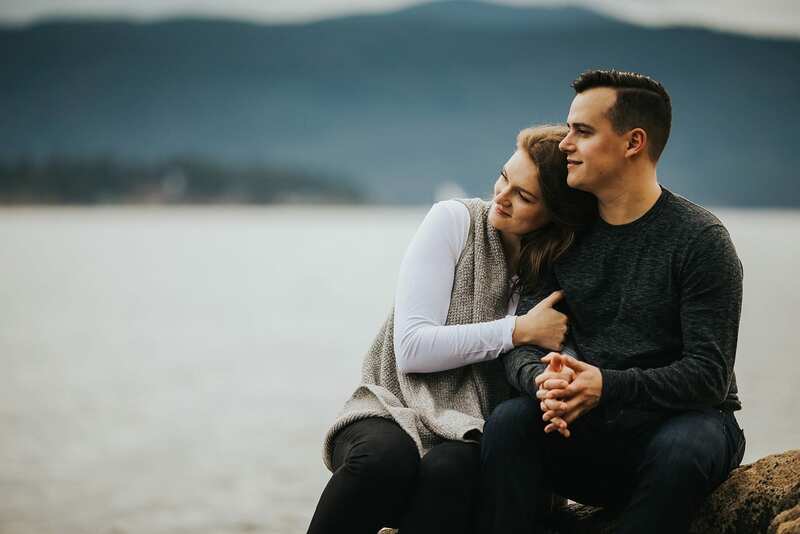 Emily is a great photographer herself so when she contacted us about photographing their Vancouver engagement session and Okanagan wedding, we were really excited! 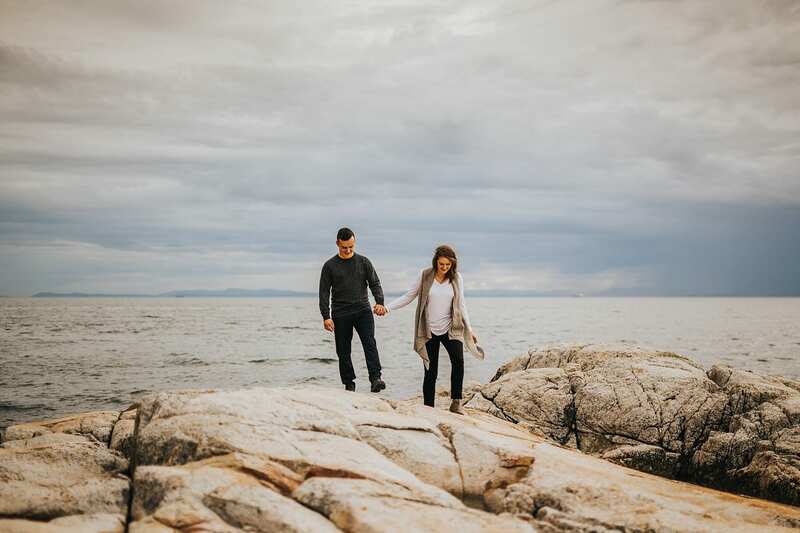 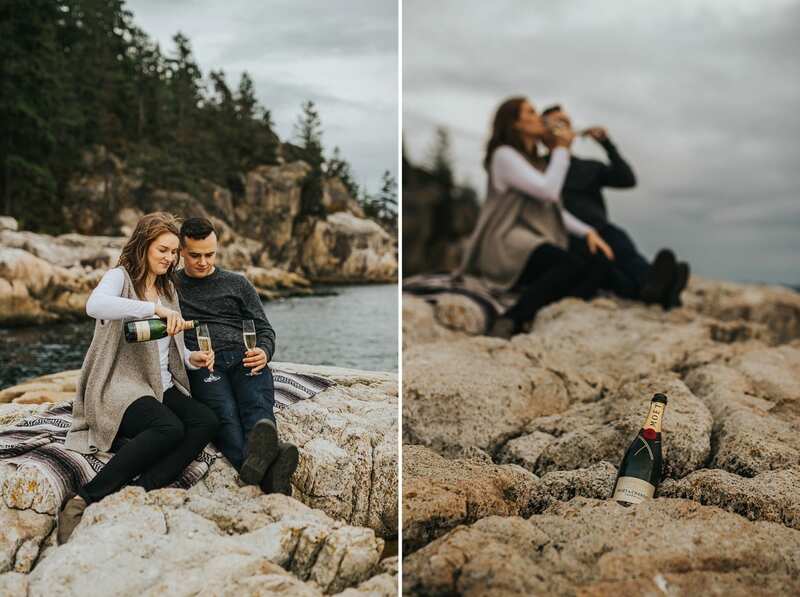 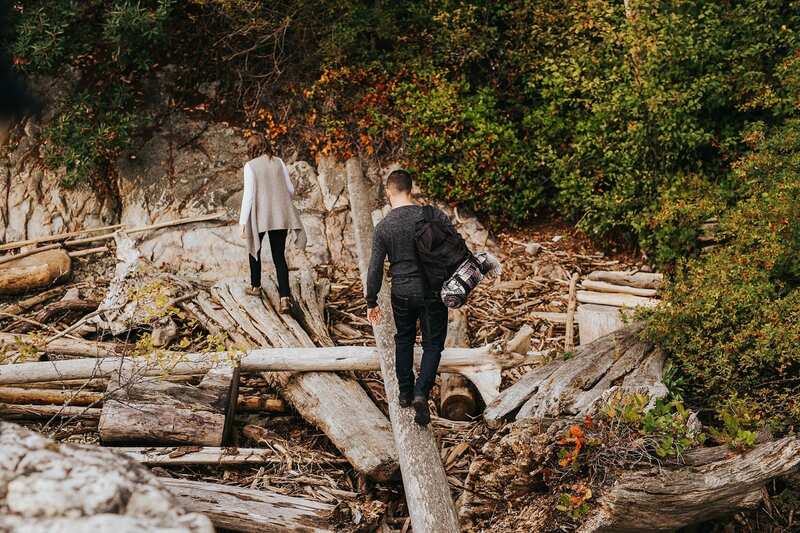 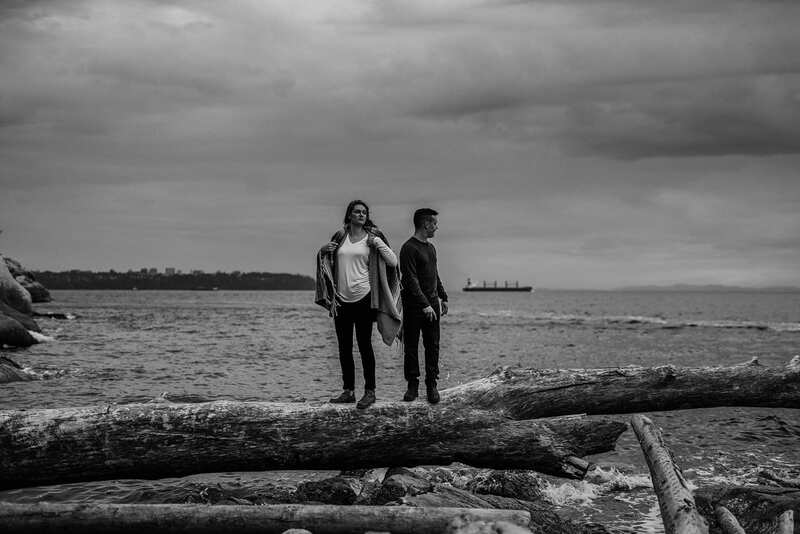 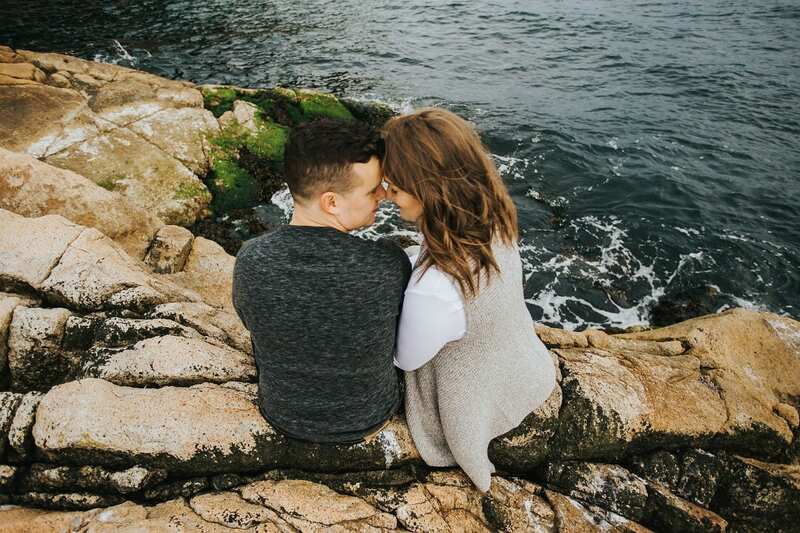 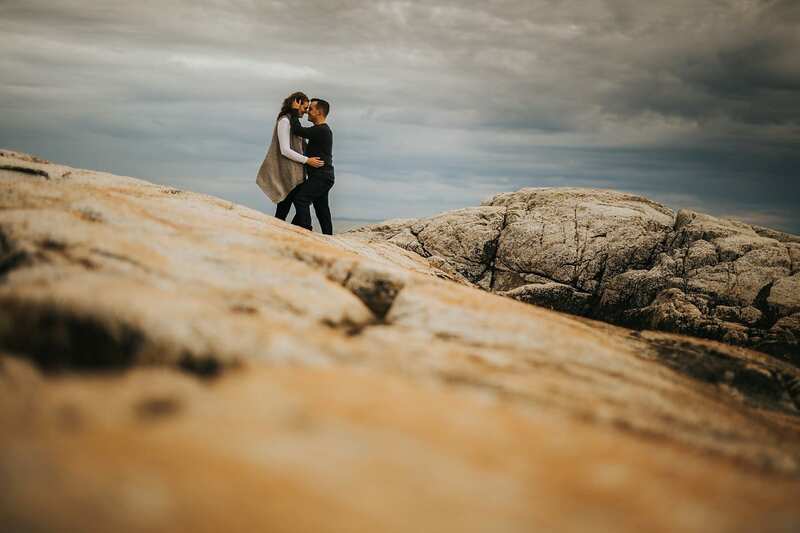 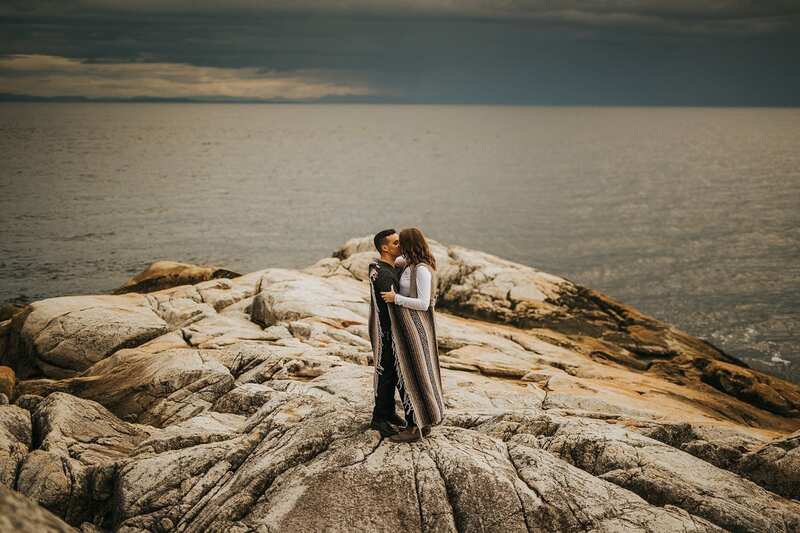 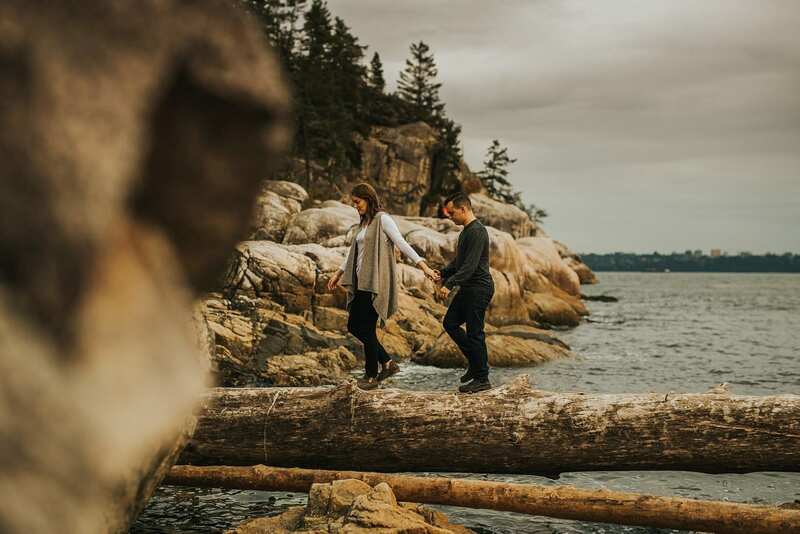 Here’s a few of our favourite photographs from their Lighthouse Park engagement shoot in West Vancouver! 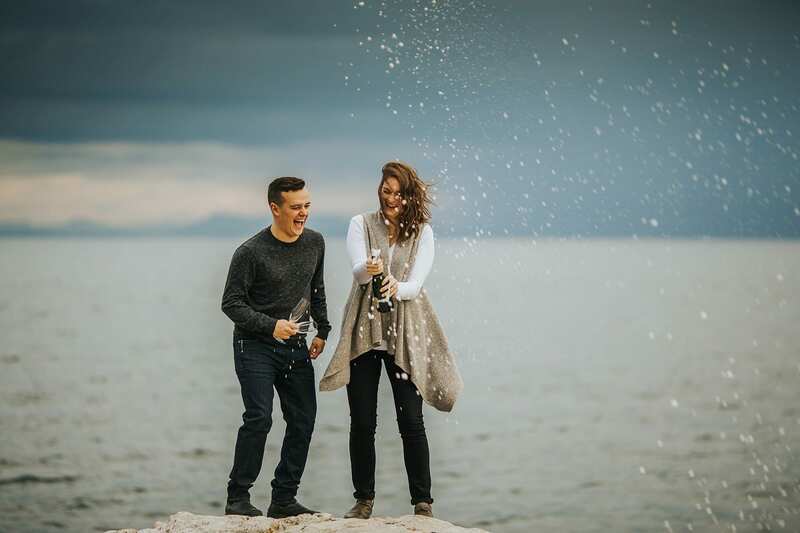 If you are getting married or have just gotten engaged, send us an email! 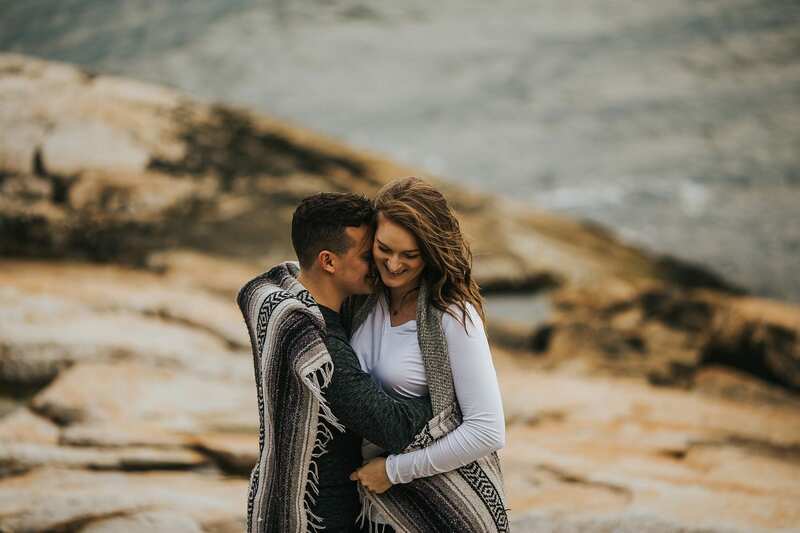 We’d love to chat!